CSW Announces 2018 Big Share to Take Place March 6! We’re thrilled to announce The 2018 Big Share® will take place on Tuesday, March 6 to benefit local nonprofits working to advance social justice, defend civil rights, and protect the environment in Dane County and across Wisconsin. Now in its fourth year, The Big Share is a single day of online giving hosted by Community Shares of Wisconsin to raise funds and support for nearly 70 local grassroots nonprofits. Last year, The Big Share raised $322,028 from 2,799 donors, many of whom gave to participating organizations for the first time. 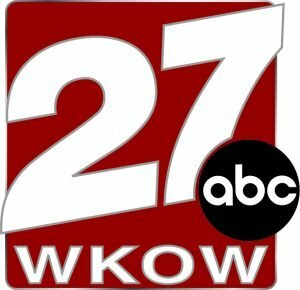 Across its first three years, The Big Share has raised over $800,000 for Wisconsin-based causes. This year, The Big Share expands to highlight organizations featured through CSW’s Inspiring Voices program–Black and Brown-led organizations working to reduce racial disparities and advance racial equity. What makes The Big Share unique is the sense of excitement created through events, matching incentives, and prizes that happen throughout the day on March 6. Nonprofits collaborate and compete to spread their messages through creative, and often humorous, campaigns on social media, and supporters are encouraged to learn more, help posts go viral, and give for the first time. 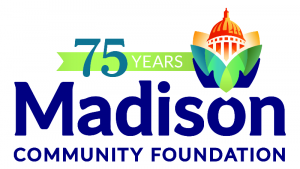 One of the key reasons for the success of The Big Share has been ongoing support from committed community partners and sponsors, especially the Madison Community Foundation (MCF). MCF signed on to support The Big Share as its first sponsor when the day was just an idea, and MCF has continued to sponsor the event every year. With MCF’s support for The 2018 Big Share, Community Shares has been able to add more training sessions and assistance to participants to focus on organizational sustainability outside of The Big Share. 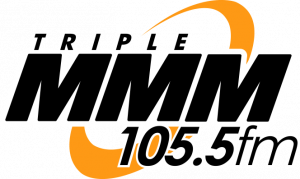 Further support is provided by long-standing media partners the Isthmus, 105.5 Triple M Radio, and WKOW 27 TV. Individuals and area businesses wanting to learn about ways to support The Big Share are encouraged to visit www.thebigshare.org or to call Community Shares of Wisconsin at 608-256-1066. 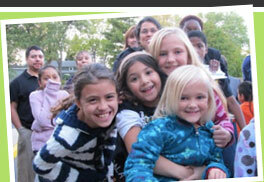 Madison Community Foundation’s mission is to enhance the common good through philanthropy. Established as a community trust in 1942, Madison Community Foundation, together with donors, awards some $10 million every year to strengthen causes and communities in Dane County and around the world. More at: www.madisongives.org.